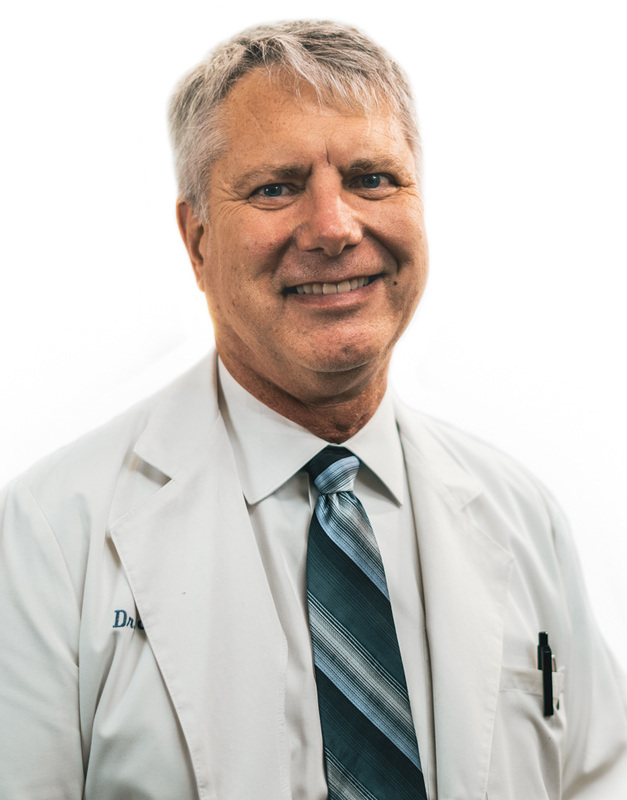 Dr. Olenyn has been in practice with Center for Advanced Orthopedics since 1991. He received his Bachelor of Science degree in Biology in 1979 from the University of Southern California and received his medical degree in 1983 from Georgetown University in Washington, D.C. Dr. Olenyn completed his orthopedic surgical residency in 1988 at Henry Ford Hospital and subsequently was in the U.S. Air Force, serving as the Chief of Orthopedic Services at Homestead Air Force Base. He was a flight surgeon in the Michigan Air National Guard at Selfridge Air Force Base. He is certified by the American Board of Orthopedic Surgery. He is a member of the American Academy of Orthopedic Surgeons, Michigan State Medical Society, Oakland County Medical Society, Michigan Orthopedic Society and the Society of Military Orthopedic Surgeons. Dr. Olenyn specializes in total joint replacement surgery utilizing minimally invasive surgical techniques and orthopedic trauma. He is a frequent speaker to groups ranging from elementary school students to fellow physicians, with subjects ranging from minimally invasive total hip and knee replacement to pediatric orthopedic conditions. He is currently on the medical staff at Crittenton Hospital in Rochester, Michigan Institute for Advanced Surgery in Lake Orion and McLaren Lapeer Region Hospital in Lapeer. He is the Chief of Orthopedic Trauma in Lapeer. He has been quoted in the Crittenton Hospital Wellspring magazine and the Lansing Journal. He was interviewed along with one of his patients by WDIV for a TV segment regarding minimally invasive total hip replacement. He was named as one of metropolitan Detroit’s “Top Doctors” in Orthopedic Surgery by HOUR magazine in 2006. He is currently on the medical staff at Crittenton Hospital in Rochester, Bald Mountain Surgical Center in Lake Orion and McLaren Lapeer Region Hospital in Lapeer.